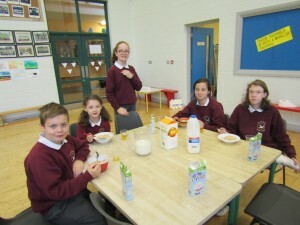 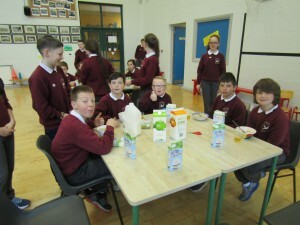 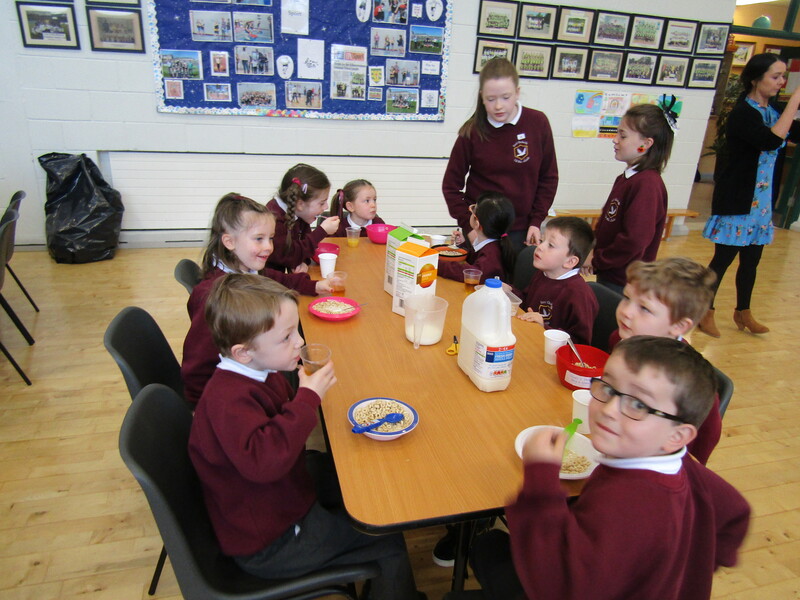 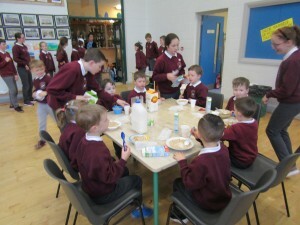 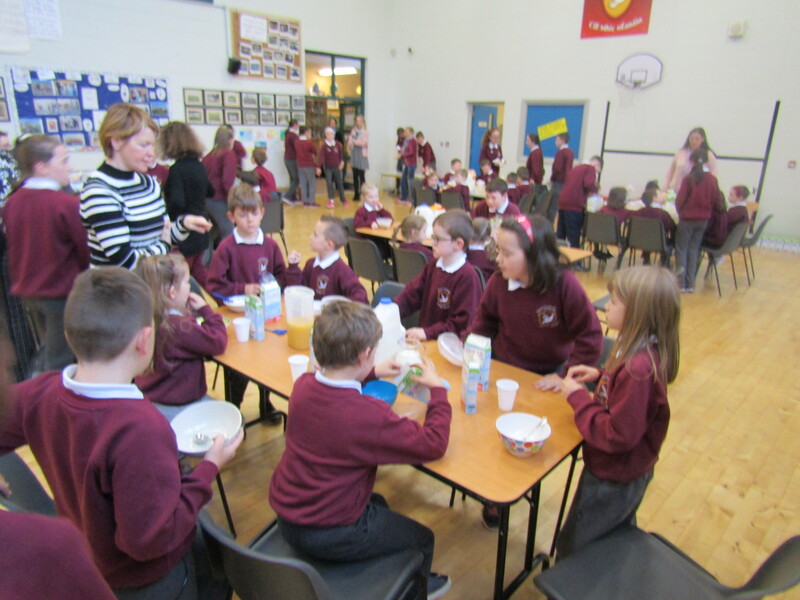 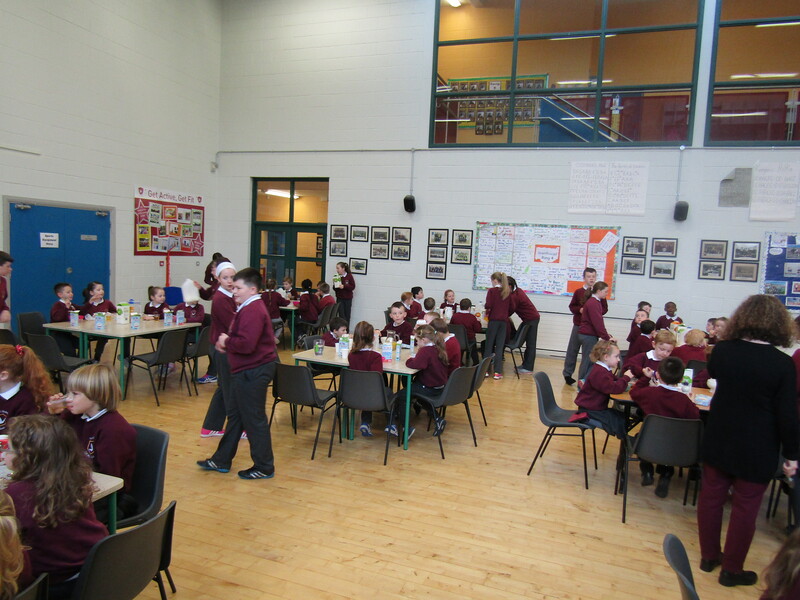 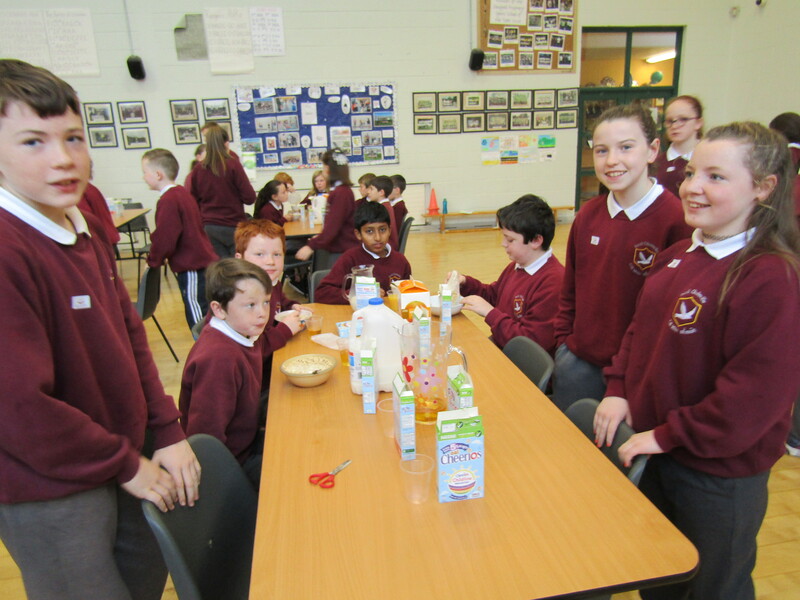 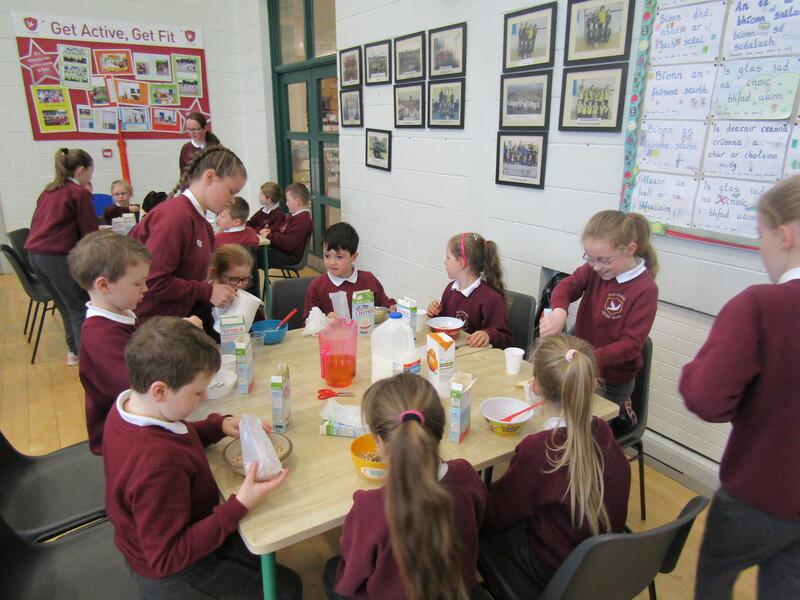 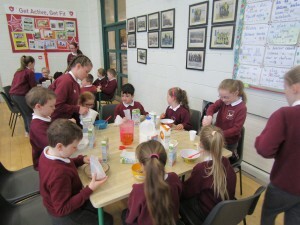 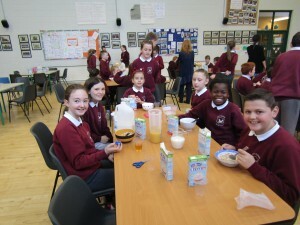 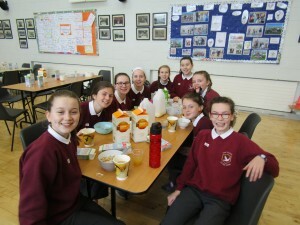 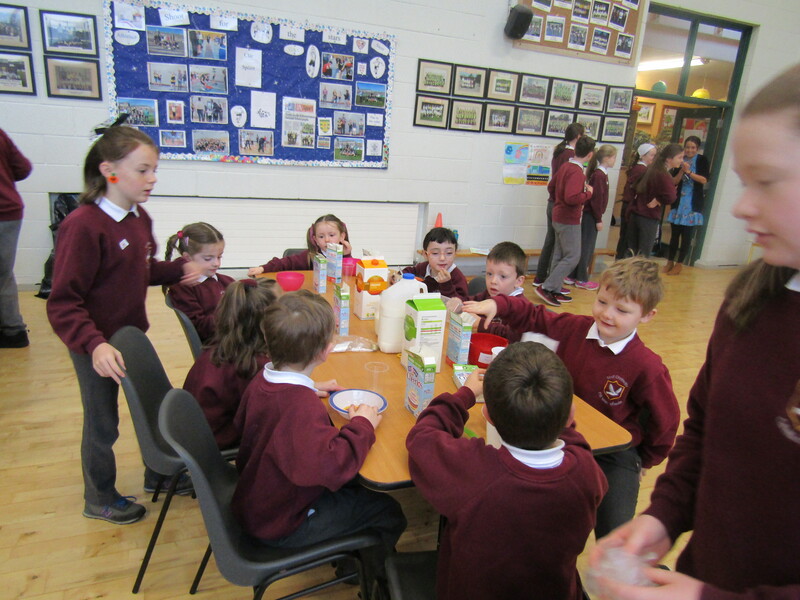 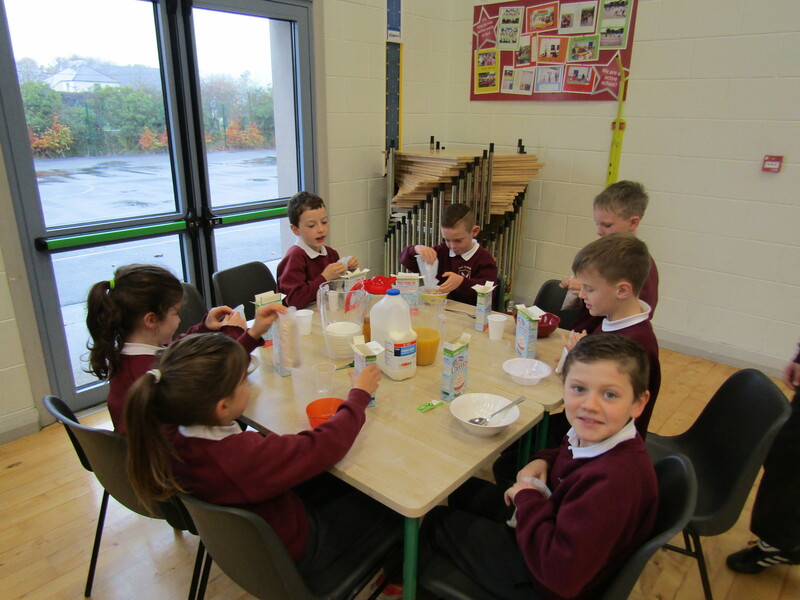 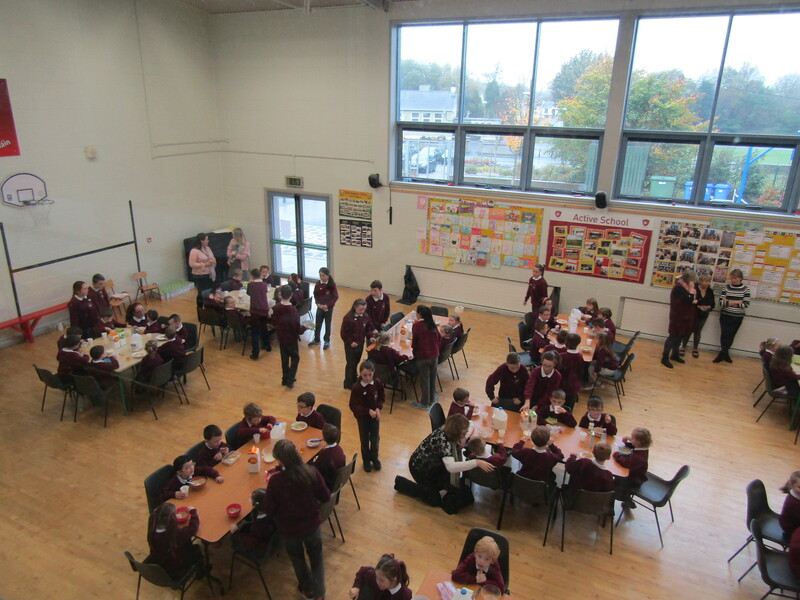 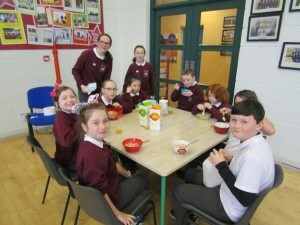 Thursday Morning 20th September, Miss Ferry and her 6th class held a Cheerios Breakfast Morning in aid of Childline. They raised a total of €510.00 euro in total. 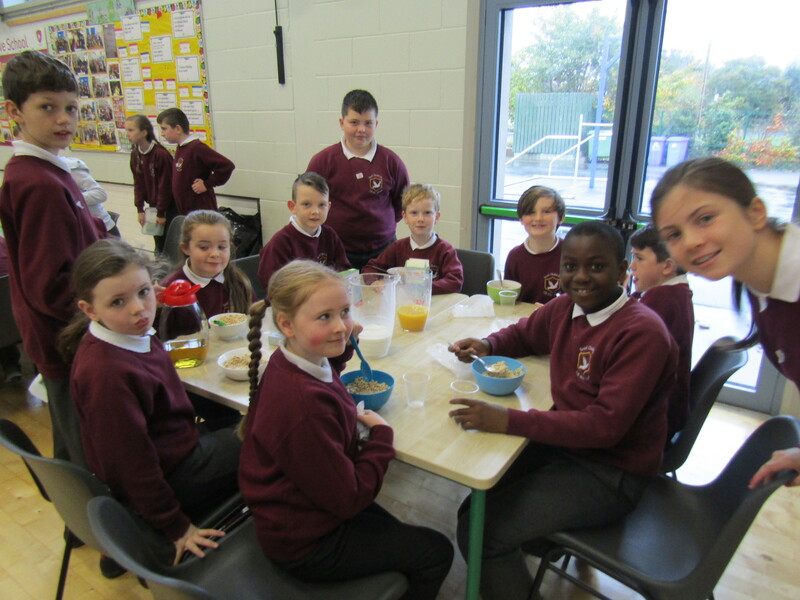 A great morning had by all. 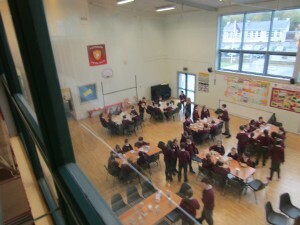 The Letterkenny Debating League Round 1 event is scheduled for Thursday, Oct 26th. 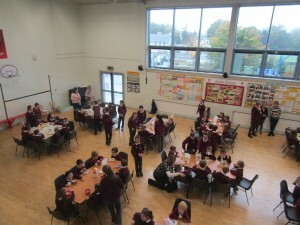 Lurgybrack N.S. 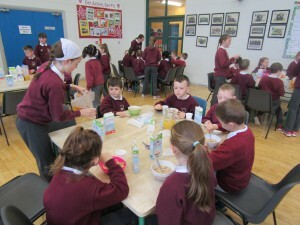 are our opposition on the day. Kilmacrennan will present the argument that ‘Social Media is a bad influence on children’. 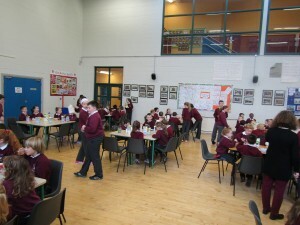 Kilmacrennan N.S. will be closed on Monday, 6th November for staff training on the New Language Curriculum – this is the Monday immediately following the Mid-Term break.